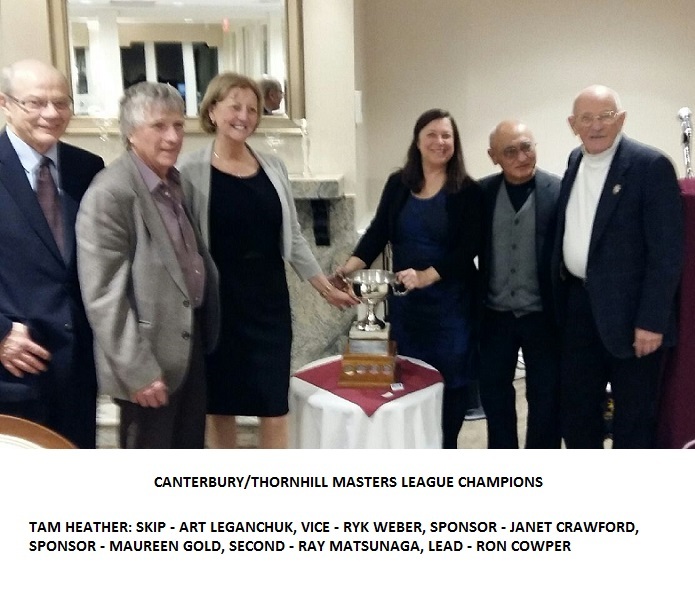 Thornhill curling celebrates its 50th year in 2013 as do the following men and women who have curled continually since October 1963. Congratulations to Jean Dye, Jean Moore, Jean Beatty, Carolyn Carruthers, Russ Brankston, Ken Killer, Tom Karrys, Jack Junkin and Charles Springer. 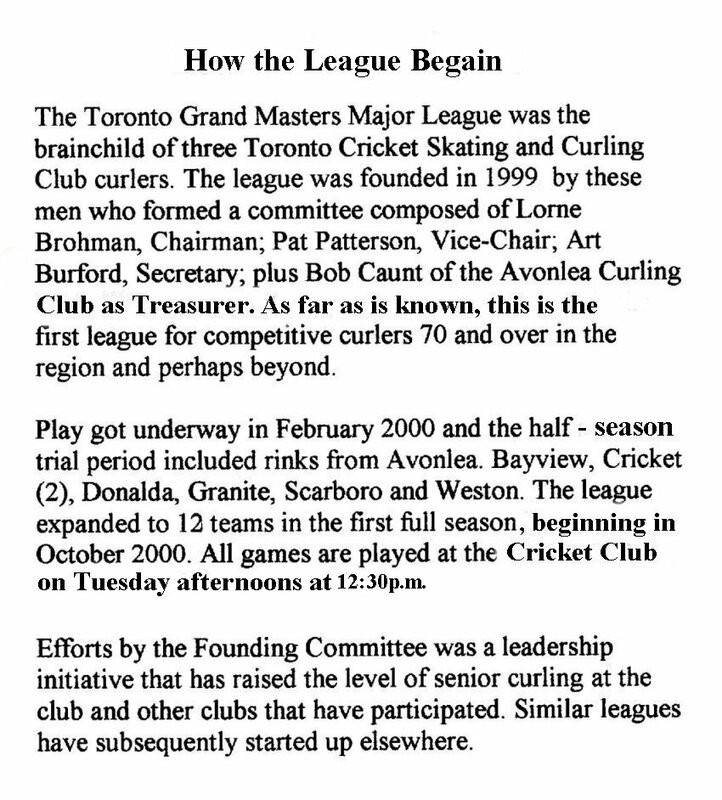 Today, curling at Thornhill is alive and active seven days a week with members ranging in age from “Little Rock” youngsters to seniors in their early nineties. Some of the original “Tigers” have passed away but their dream has endured for the past 50 years. To encourage and facilitate the growth and development of curling in cooperation with our network of member curling clubs and other curling associations. We are dedicated to being respected professionals in our working relationships with curling clubs. Working cooperatively with member clubs in an open, honest and responsive way, ensures that we maximize the development of the cornerstone(s) of curling. We are committed to making information available and to providing opportunities available to all people in the province of Ontario to participate in the sport of curling. The primary area of administration and the most financially consuming of the CCA’s responsibilities are championships. 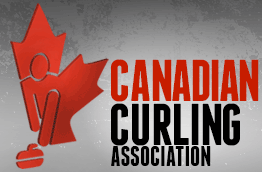 On an annual basis, the Canadian Curling Association sanctions and conducts 8 national curling championship events. 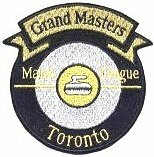 Approximately 15,000 competitive curlers from all provinces and territories enter play at the curling club level with the hopes of becoming one of the Canadian Champions crowned annually.